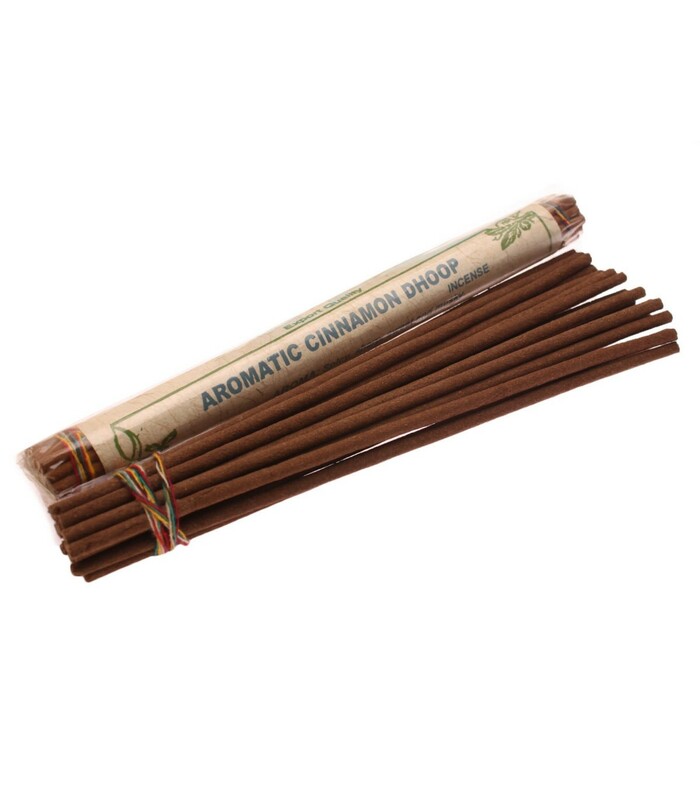 According to Ayurveda, no remedy or treatment was complete without Cinnamon. A very old spice, once regarded as a precious substance particularly for use as temple incense. 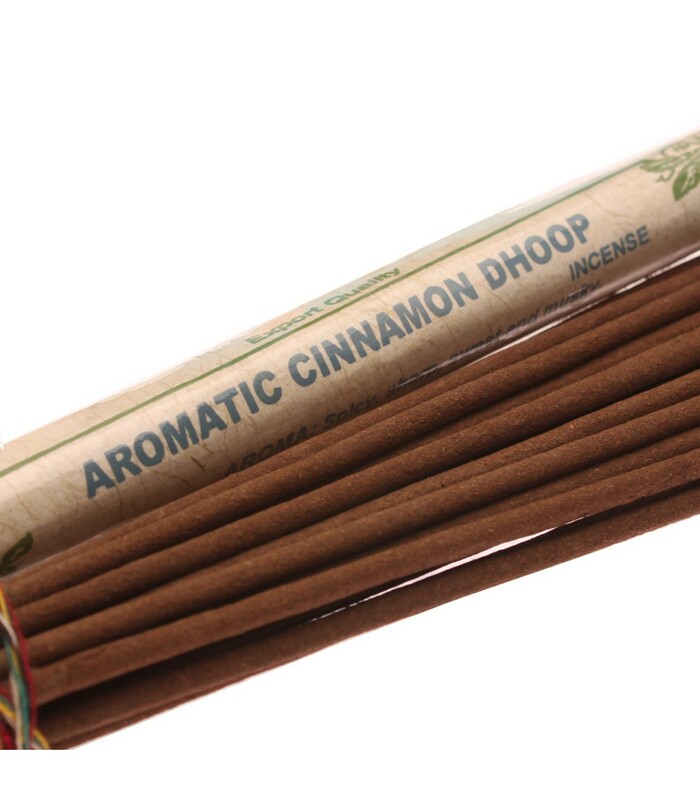 In Ayurveda, Cinnamon is considered excellent for exhausted states and feelings of weakness and depression. Perfectly safe for the inhalation and the environment as well.